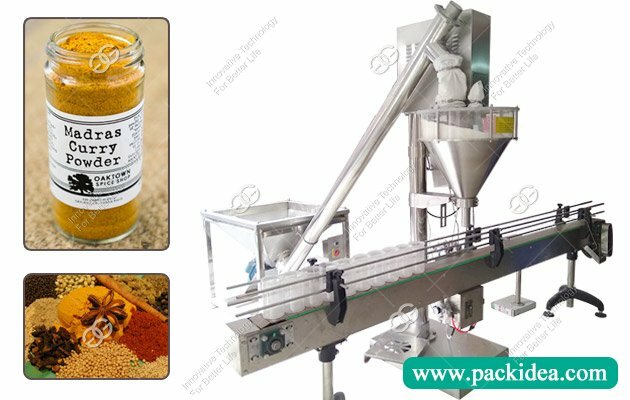 Application range: Applicable to tea, medicine tea, health care tea, tieguanyin, longjing, damao peak, wuyi shan da hong pao, rose jasmine tea, ginseng tablet, etc. 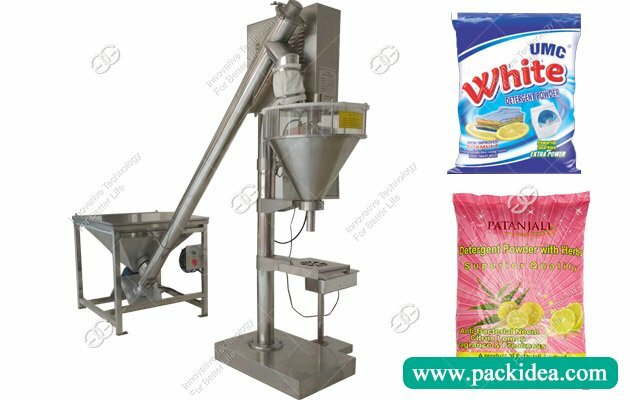 Machine features: Nylon triangle tea bag use environmental nylon, non-woven material imported from Japan, is a non-toxic, no national security inspection bacteria, heat resistant, high quality food grade filter material, its sealing adopts unique method, ultrasonic non-trace sealing, close, health, safety, reduces the redundant edge width, don't waste a filter material. Packaging materials: Japan imports nylon, nonwoven, green 100% degradable transparent materials, PET, PLA. 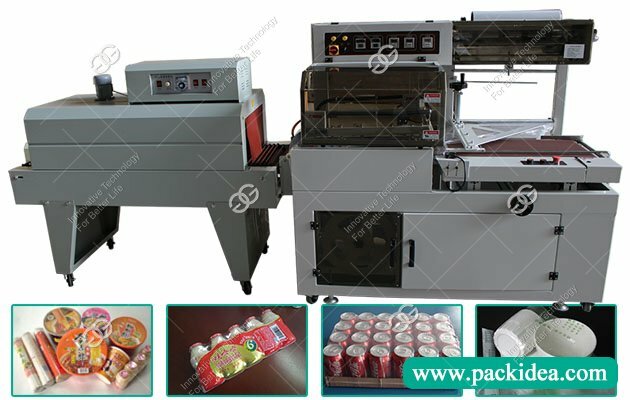 Seal cutting form: Electric pulse sealing method -- ultrasonic melting heat sealing. Number of sealing devices: 2 sets. In the process, today's world, environmental protection has become a hot topic. As a kind of degradable material, nylon material conforms to the current generation's pursuit of environmental protection articles. 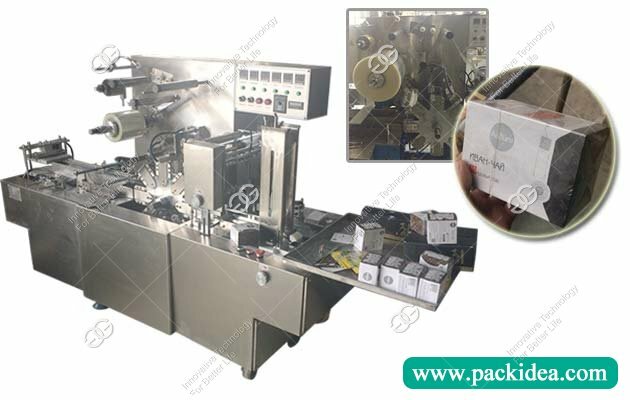 In appearance, the triangle tea bag of nylon triangle tea packaging machine is fashionable and beautiful, with strong perspective, strong permeability and unique packaging. Easy to see: Can clearly see the quality of tea, can assure customers to buy. Strong water permeability: In hot water, the tea taste quickly seeps out, forming the tea special soup color. Hygienic convenience: The user does not need to pour the tea, and clean up some remaining tea leaves. After drinking, discard the tea directly (the root of the plant can be a good plant nutrient).